Are you an artist focused on cross-art form and interdisciplinary exploration? Do you have a work that is new and in development, that you’d like to test on audiences in a dedicated space with full technical support? 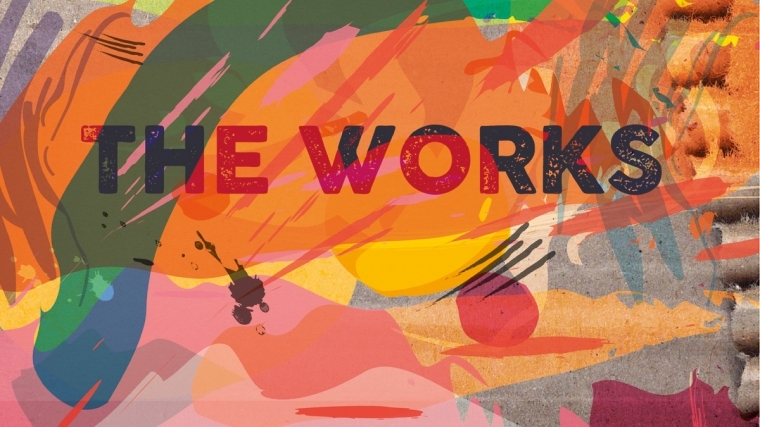 The Works is an ongoing series dedicated to developing work by people like you: theatre makers, dancers, choreographers, musicians, poets and visual artists working in cross-art form and interdisciplinary exploration. Presented as part of a commitment by Brighton Dome & Brighton Festival to support the development of artists, The Works is an opportunity to seek the opinions of the audience you wish to attract., and an opportunity for people who care about performance to engage in collective dramaturgy and development. The Spring presentation of The Works takes place on Thu 14 Mar at The Basement, a space which suits non-traditional performance practice. Each artist will be invited to have two formal conversations with dramaturg Lou Cope as part of the process – one before the event and one after – to ensure they get the most out of this opportunity. Applications now open. Deadline for applications Mon 4 Feb, 5pm.